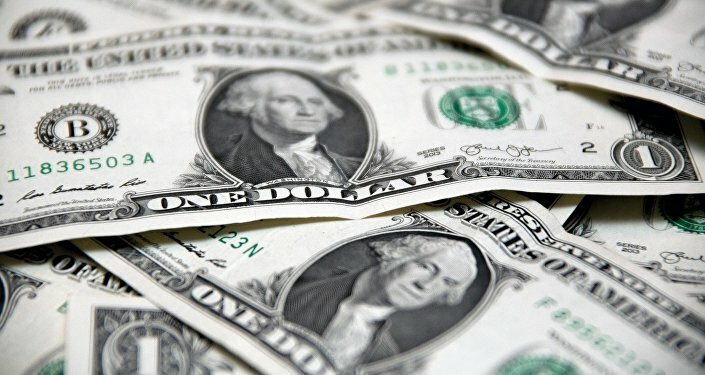 "All transactions and activities otherwise prohibited by the Ukraine Related Sanctions Regulations… involving GAZ Group or any other entity in which GAZ Group owns, directly or indirectly, a 50 percent or greater interest and that were in effect prior to April 6, 2018, are authorized through 12:01 a.m. eastern standard time, December 12, 2018," the Treasury Department said. On April 6, the United States imposed new sanctions against Russia, affecting a number of key businessmen and companies controlled by them. Billionaire Deripaska and his En+ Group, GAZ, Basic Element, and Rusal were among the companies and individuals included on the list. 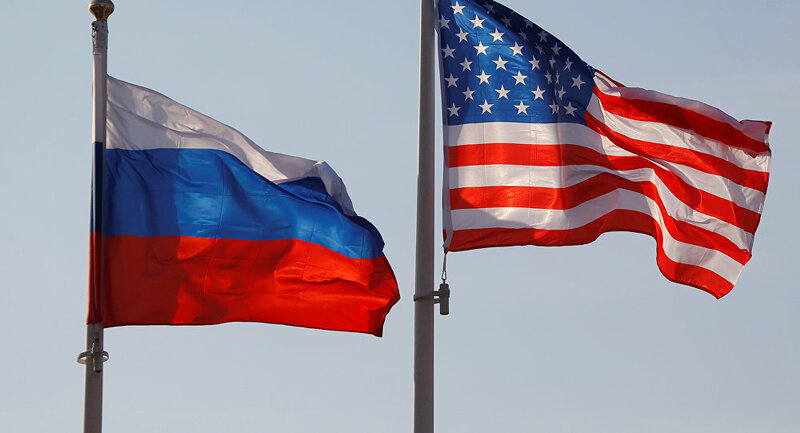 In May, the Treasury said that US companies and citizens will be permitted to conduct financial activities with blocked Russian entities without risking sanctions until August 5. However, on July 31, the United States again announced the extension of sanctions relief until October 23.